Under Construction. 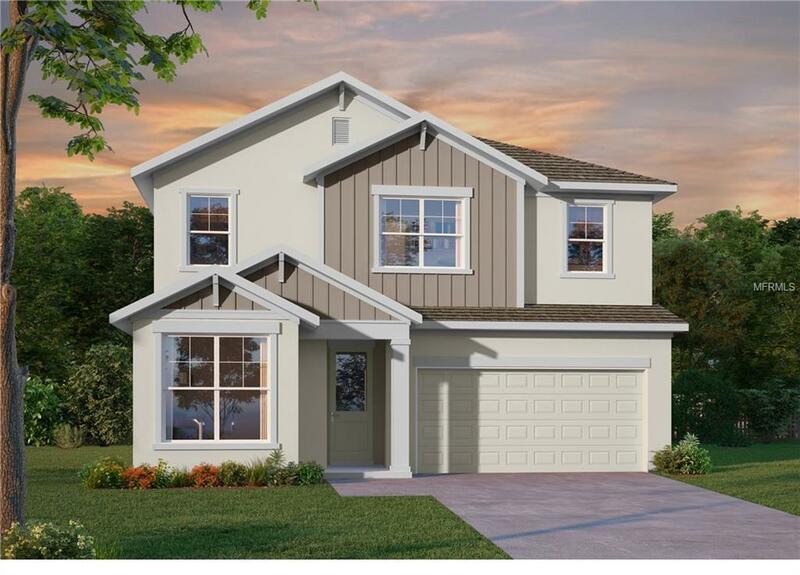 Brand new beautiful David Weekley single family home in South Tampa under $600k! Mitchell, Wilson and Plant School Districts! Convenient to Soho, Downtown, University of Tampa, enjoy all that South Tampa has to offer. Owning your own David Weekley is now within reach! Beautiful 2 story craftsman with board and batten detail and pavered driveway. Floorplan offers 4 bedrooms and 3 bathrooms with one bed and bath downstairs. Perfect for those visitors or in laws who need the 1st floor entry. There is an additional study for working from home AND a retreat space upstairs with 2 more guest rooms and a spacious Owner's retreat. Rich oak engineered wood floors greet you as you enter, all through the living areas and staircase! The Owner's retreat sits at the rear of the home with a super shower and double vanity in the en suite. Buy new and enjoy peace of mind with the included 1, 2 & 10 year warranty and award winning customer service. Each home is constructed with energy efficiency in mind. Location, schools, convenience, walk to the amazing Glazer Family JCC with gym and pool! Make your appointment now before this fantastic opportunity is gone.